Summer is upon us (finally!) and there are a ton of things happening around the Upper Valley this weekend to kick off the season. Strawberry season is here! Our website offers a list of pick your own farms. Can't you already taste the shortcake? Yum! 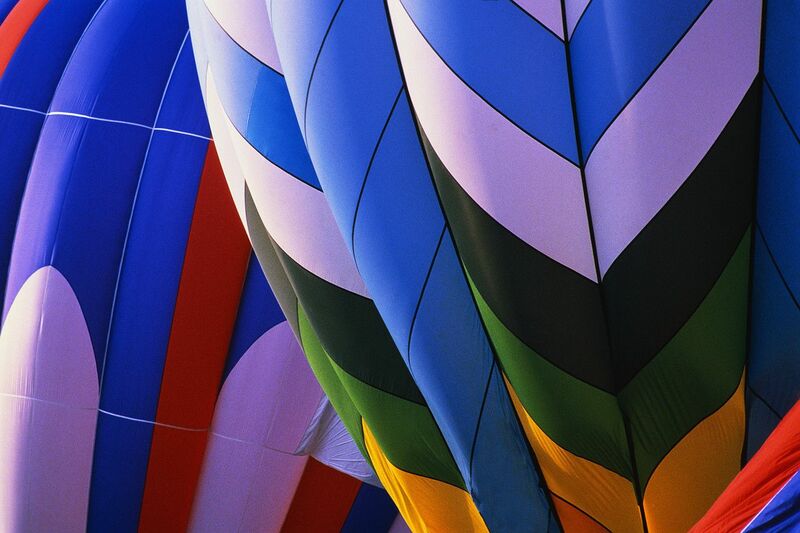 The Quechee Balloon Festival is happening this coming weekend, an event not to be missed. Pack a picnic and make an evening out of it. There are tons of activities for the kids too, train rides, inflatable climbing walls and slides, face painting, and more (some charges apply for the activities and ride tickets). Pay one admission and spend the weekend at your leisure, tickets are good for the entire weekend (Friday-Sunday). Take Dad to the festival on Sunday and he gets in for just 1/2 price with an accompanying child for Father's Day. June is Dairy Month, and with all of the fantastic local farms we have around here don't miss the Co-op's Annual Dairy Day event happening this Saturday, June 16th. Sample fresh dairy products and meet your local farmers who provide these products. There will be a kids tent with activities and lots of raffle prizes too! Billings Farm & Museum hosts Ice Cream Sundays each Sunday in June in honor of Dairy Month. See ice cream being made and enjoy the results, new flavors each week! Most Farmers Markets have opened up for the season and going to the market is an event in itself. It's more than just shopping for local seasonal produce and baked goods, it's also a morning or evening out with the family to enjoy the season, your community, visiting with your neighbors while the kids run around to the tunes of a local band or enjoy activities hosted by a local business. Cheers to summer season, enjoy it, as it doesn't last long!